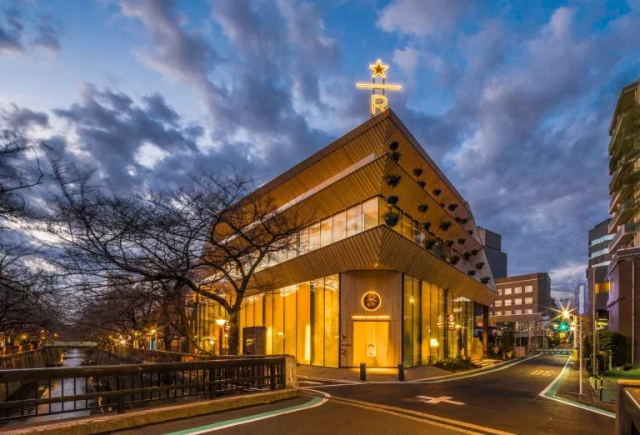 In March, Starbucks opened its Reserve Roastery Tokyo to great fanfare, drawing excited crowds to the multi-story food and beverage complex along the Meguro River in the city’s fashionable Naka Meguro neighborhood. However, Japanese gourmands are always looking for the next flavor sensation, and so the company knows it has to keep creating new treats to draw people back. So on April 10, Starbucks rolled out the Ginger Ale Cloud, which promises to be as comforting and refreshing as its name implies. The Ginger Ale Cloud is priced at 800 yen, meaning that you’ll want to savor it and sip it slowly, especially considering how long it can take to get into the Reserve Roastery, though it’ll also be offered at the less-crowded Starbucks Reserve Bar locations in Tokyo, such as the one in the Ginza neighborhood. Non-alchol coffee. As opposed to....coffee?